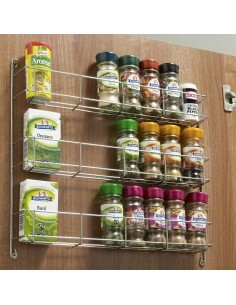 Herbs & spices play a huge part in the running of a kitchen and we offer a large range of spice racks, small packet or small item storage shelves. 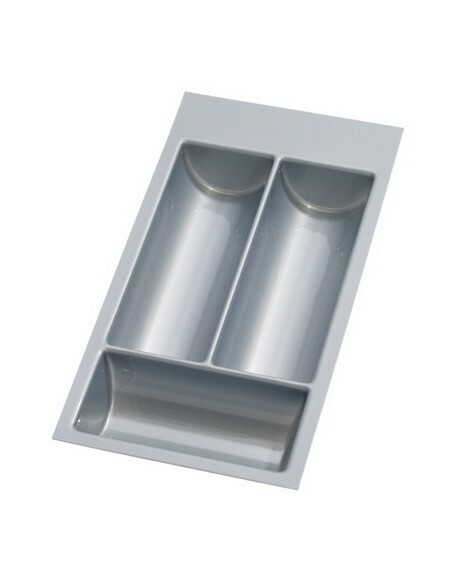 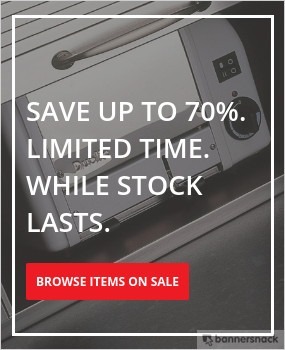 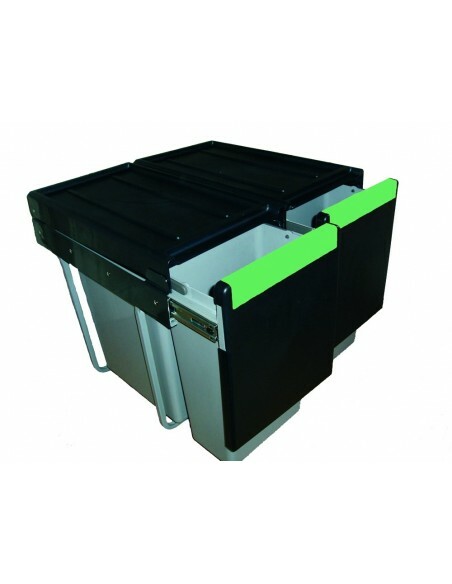 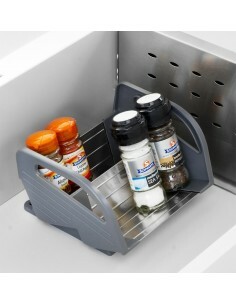 Drawer spice trays, kitchen door storage racks or movable spice containers will enable the spices can be positioned just where they are needed the most. 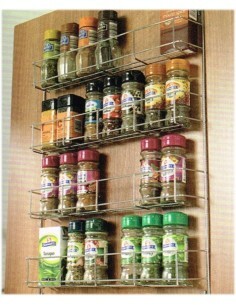 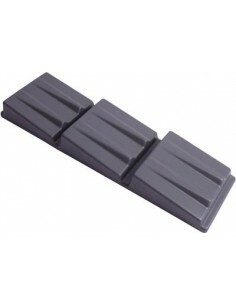 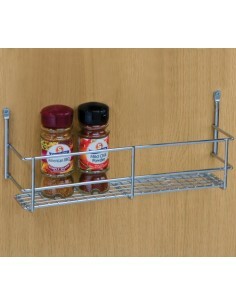 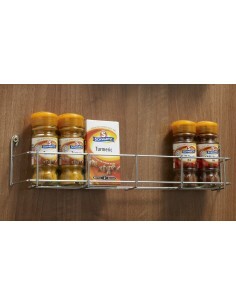 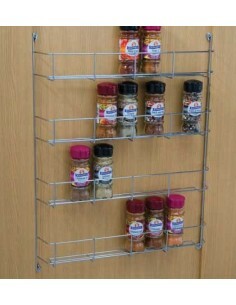 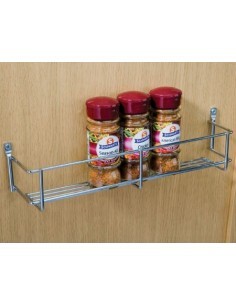 Spice & Packet Racks For Panels Or Back Of Kitchen doors, 300mm Or 400mm, Chrome Steel. 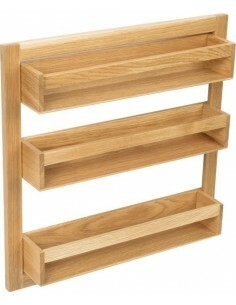 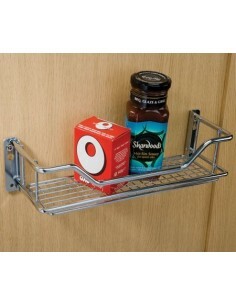 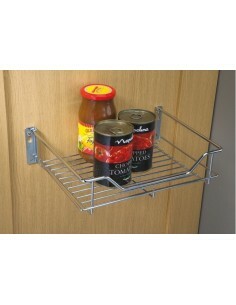 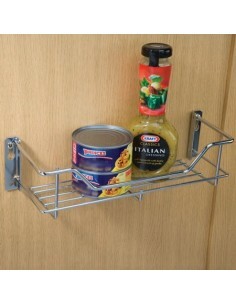 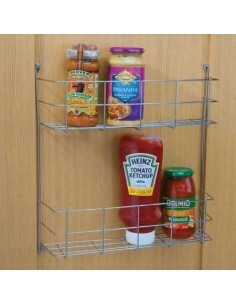 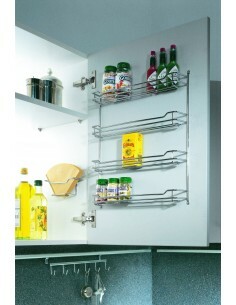 Two Tier Storage Rack, Chrome Finish For Screw Fixing Into Panels Or Back Of Kitchen Doors.